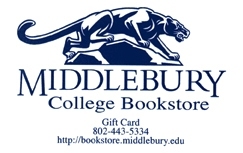 Reserve Your Fall Semester Textbooks! Remember, the early birds get the BEST Worms! 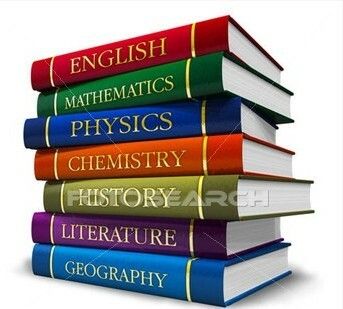 Reserve your Textbooks online today and you will be guaranteed the best pick of the used selections! This hassle-free shopping lets you come in and pick up your books in a leisurely fashion. This gives you more time for catching up with friends and getting to know your new roommates. Simply follow the link by clicking the picture to fill out the online form for reserving them. Be sure to log in under your Panther ID number and you will receive DOUBLE Panther Reward Points!!!! Not Registered with our Panther Reward Program? Click the Panther below to sign up to start earning Panther Reward Points. ← Update to Sidewalk Sale!